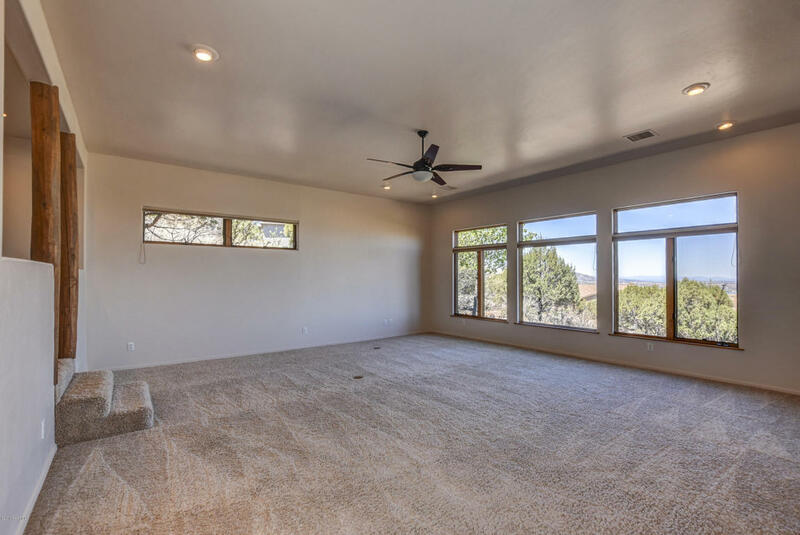 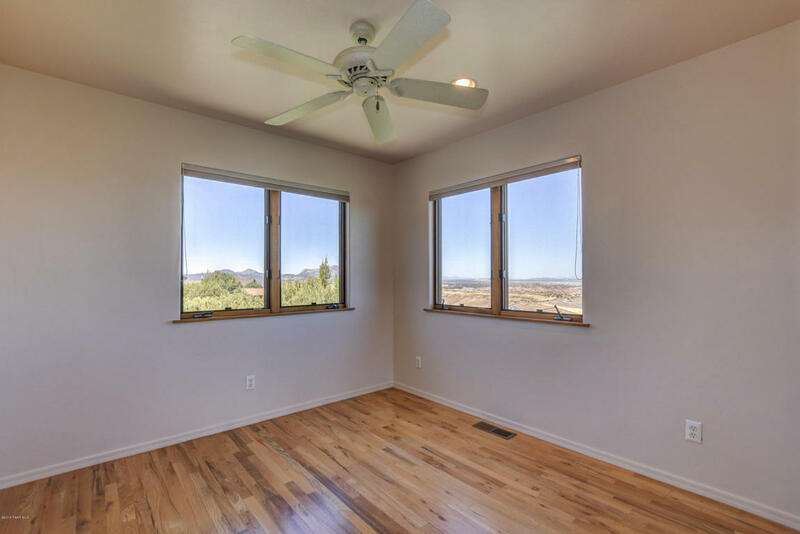 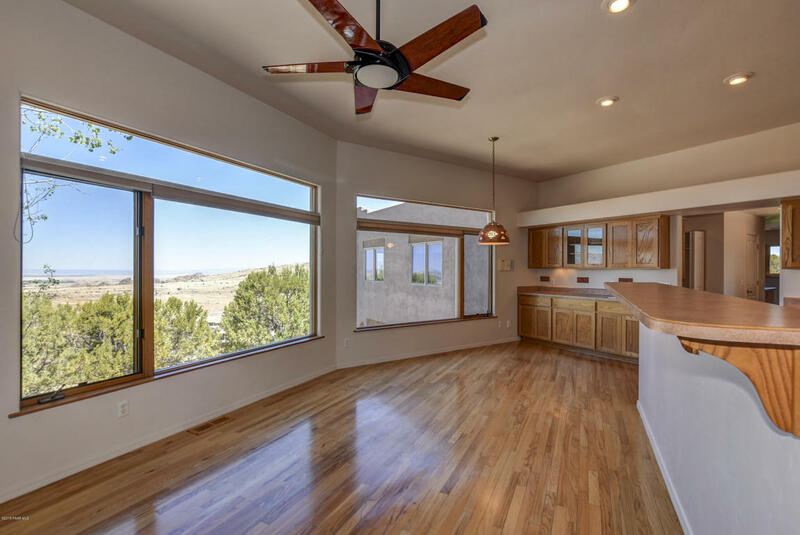 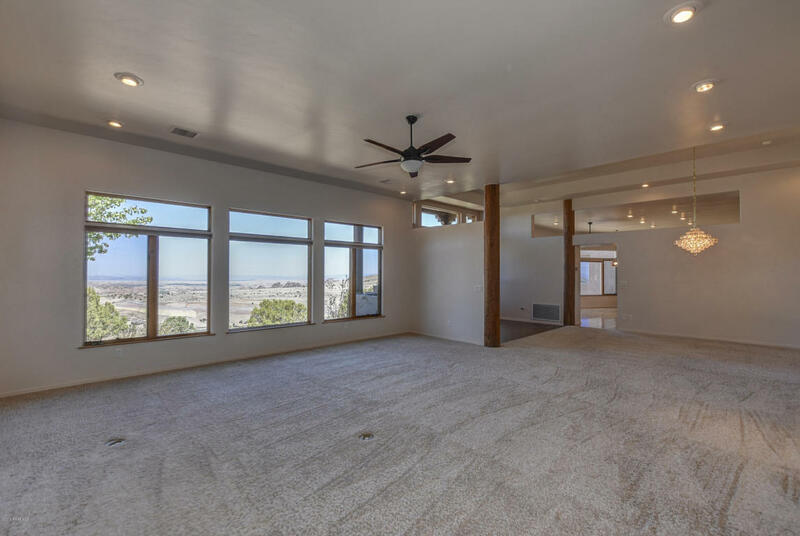 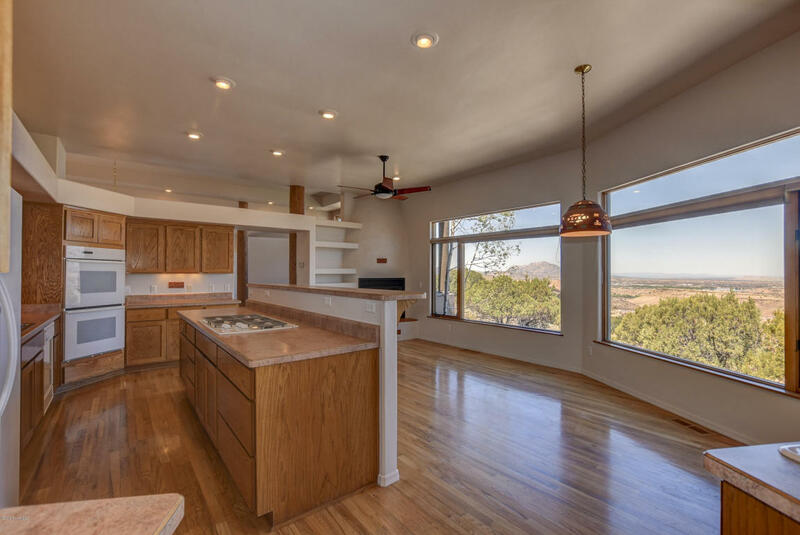 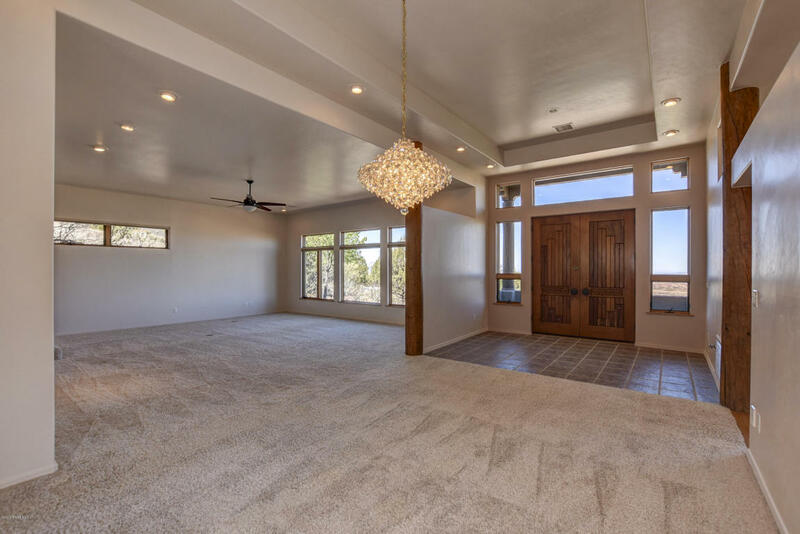 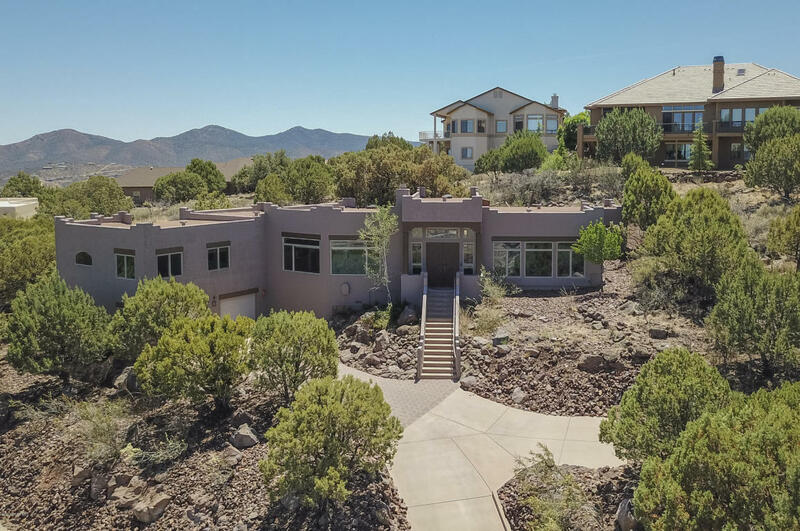 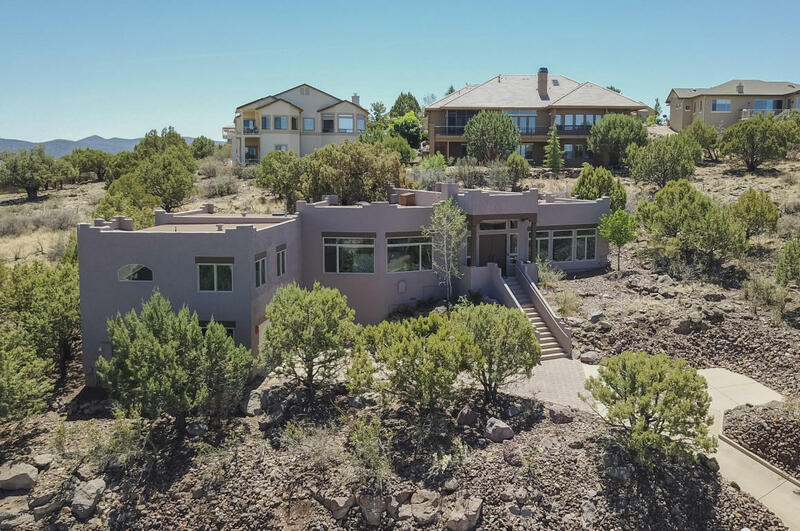 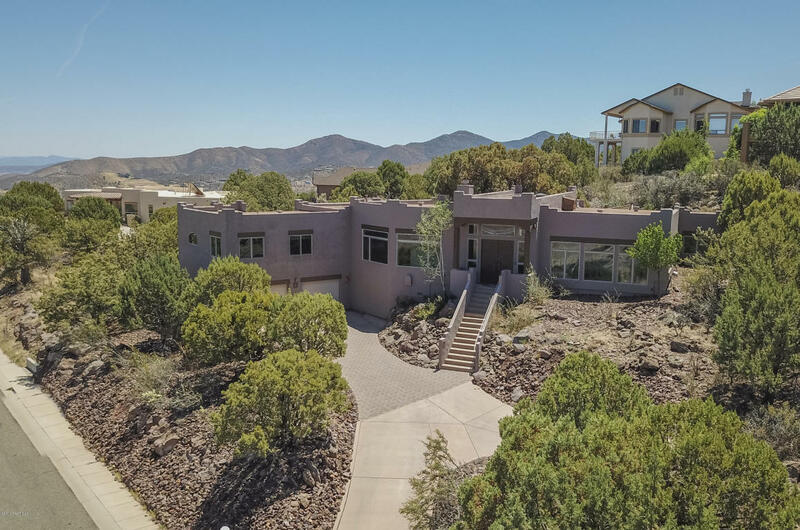 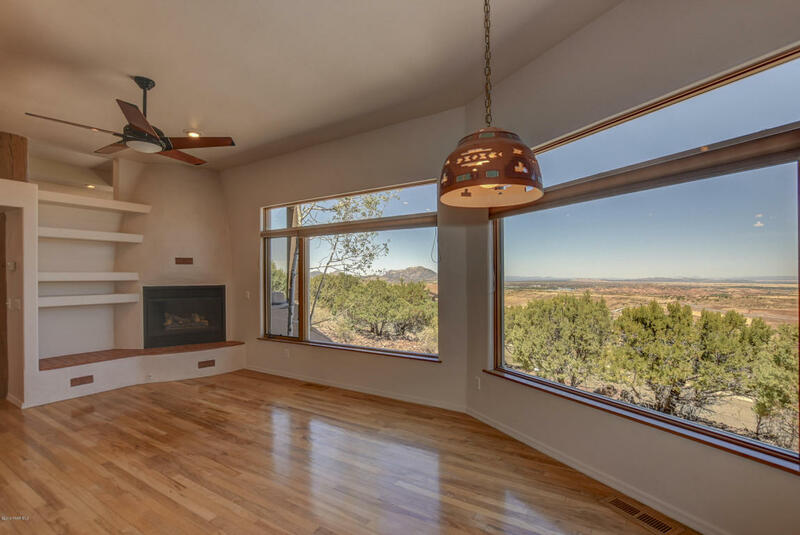 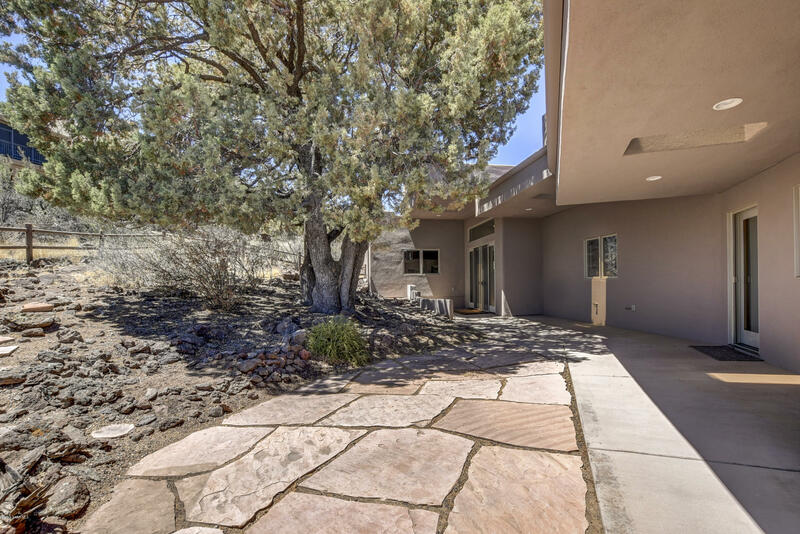 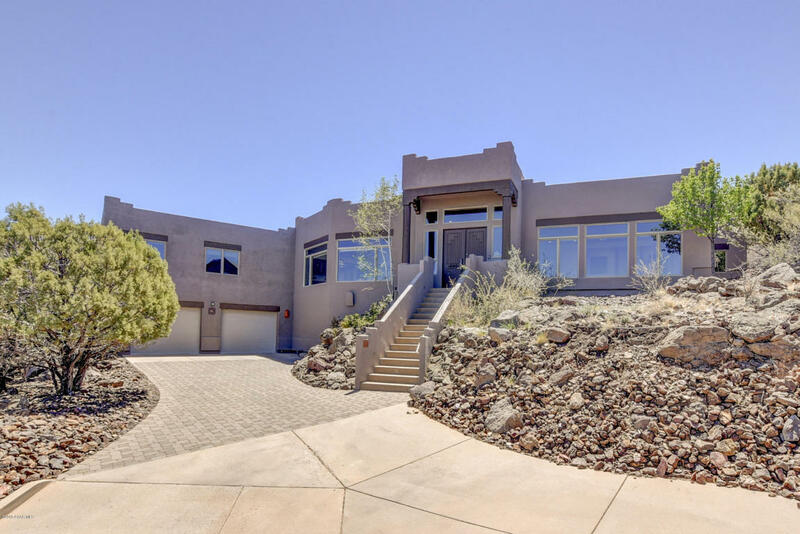 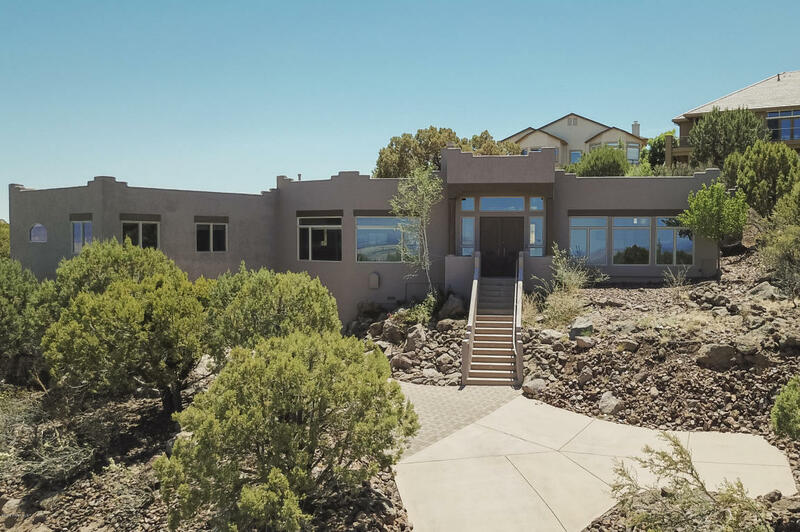 Forever unobstructed views come with this beautiful contemporary 3,436 sq’ home in Yavapai Hills. 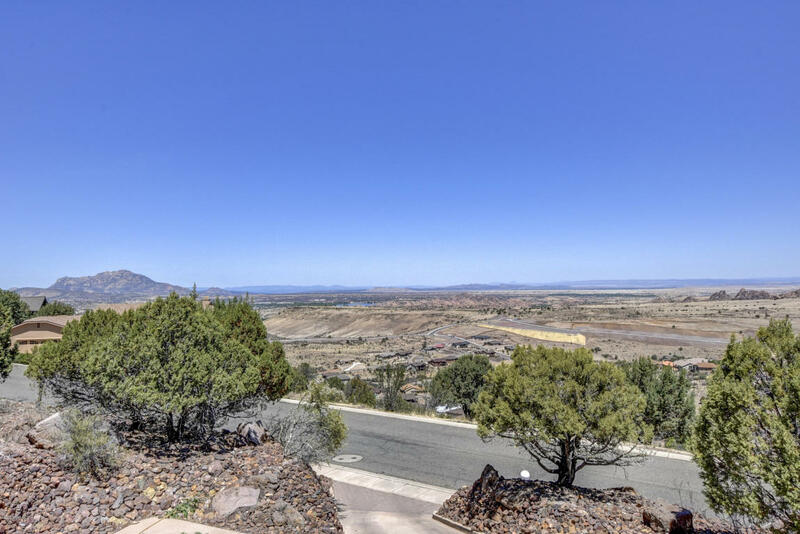 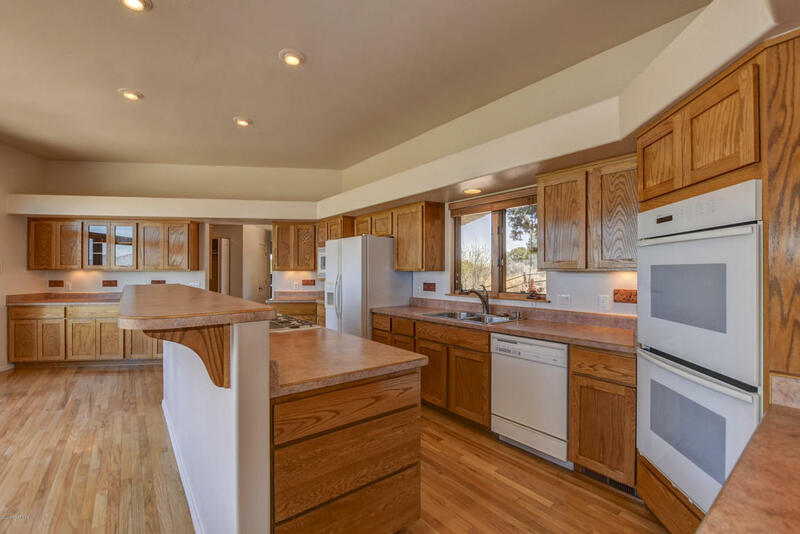 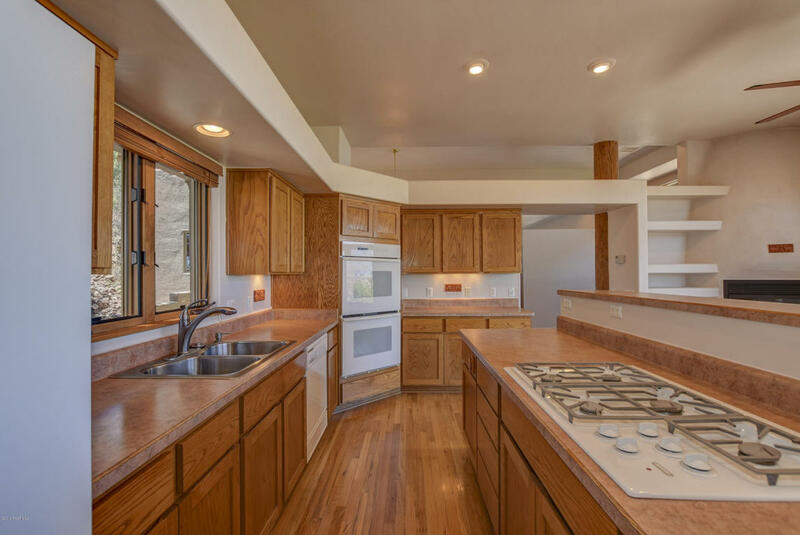 This 1997 home features tremendous panoramic views of the surrounding granduer. 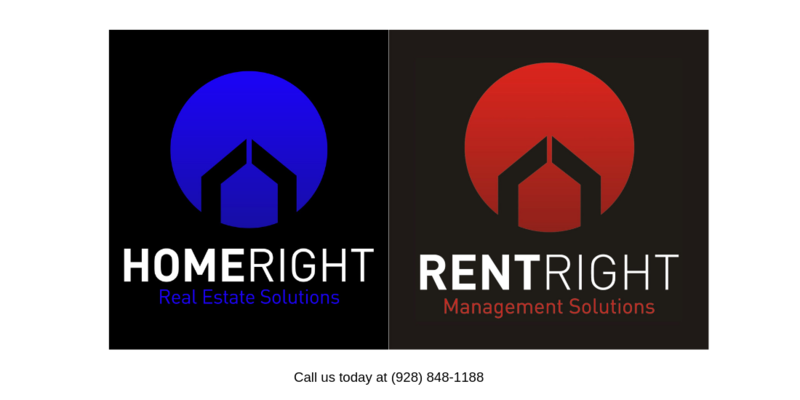 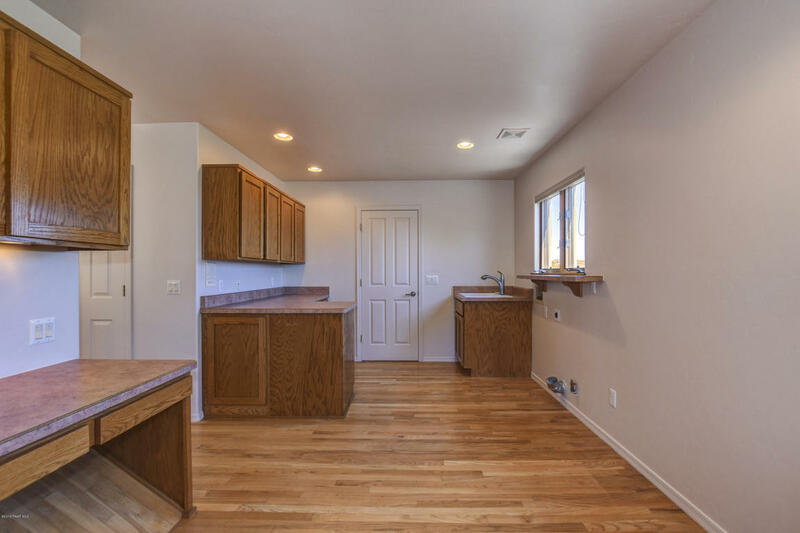 Split floor plan, main level living home, has 3 bedrooms + an office, 2.5 bathrooms and a 2.5 car garage. 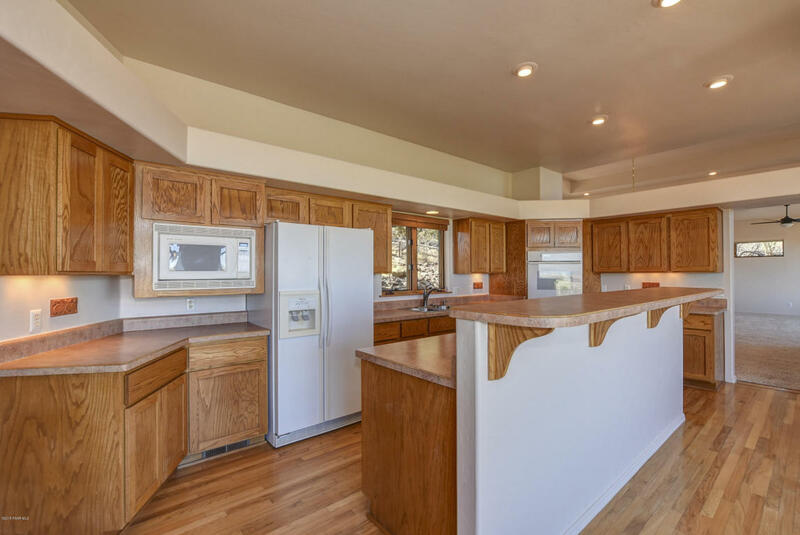 The entertainers kitchen features a sitting area with gas fireplace, a breakfast island, dual wall ovens, a wet bar, and a breakfast nook. 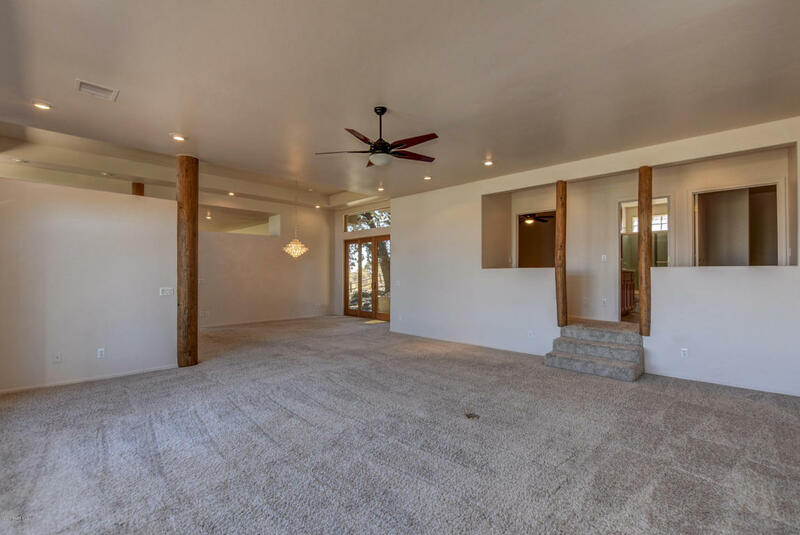 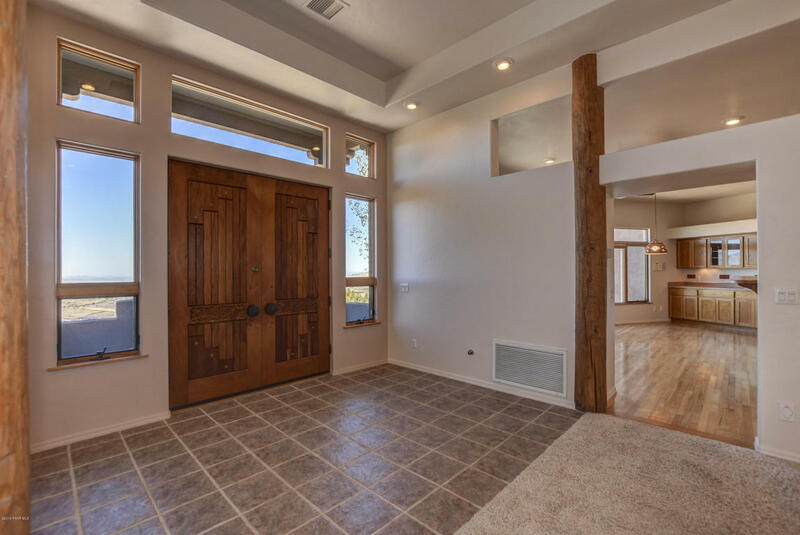 The living room adjoins the formal dining room and has peeled log pole accents. 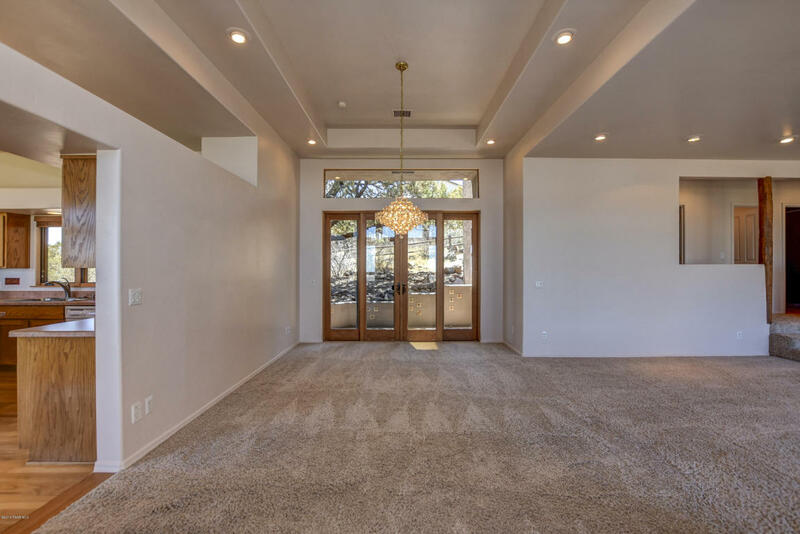 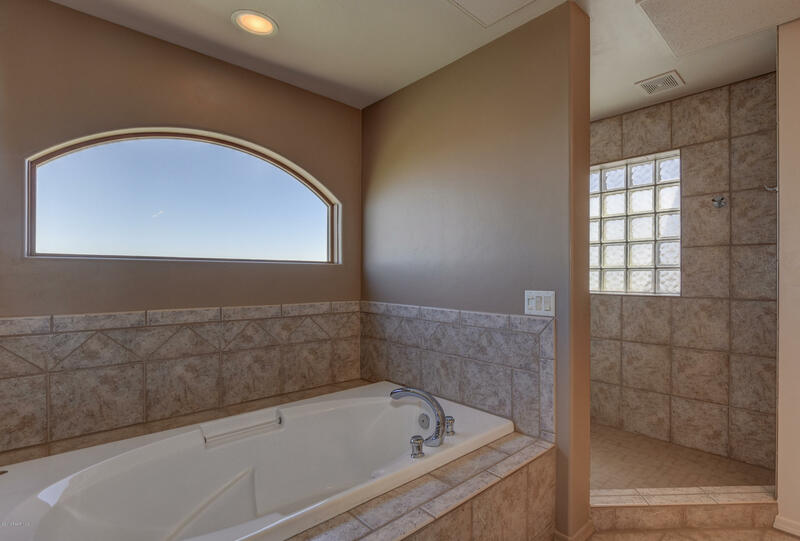 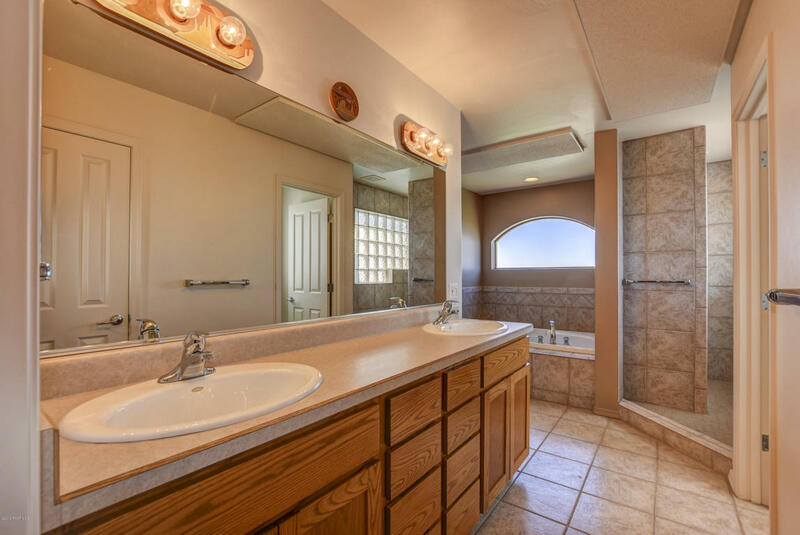 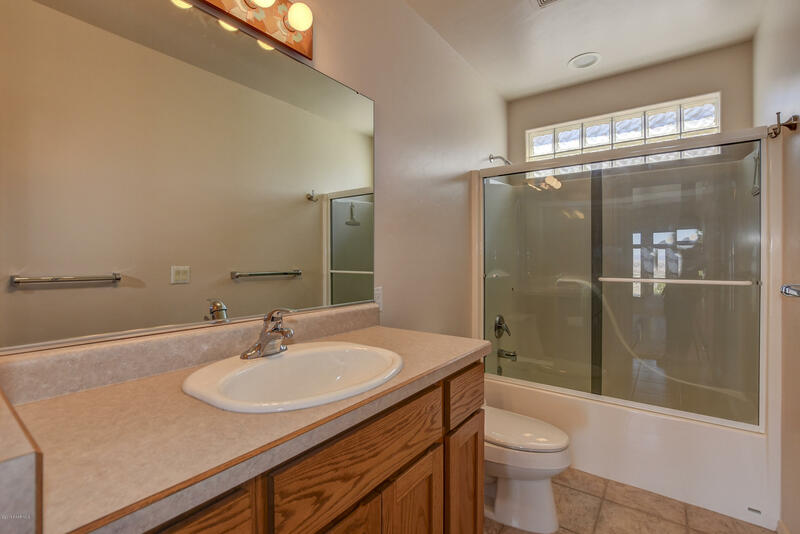 The master suite has a large bedroom, garden tub, walk-in snail shower, throne room, dual sinks and giant walk-in closet as well as an ensuite office/nursery or workout room. 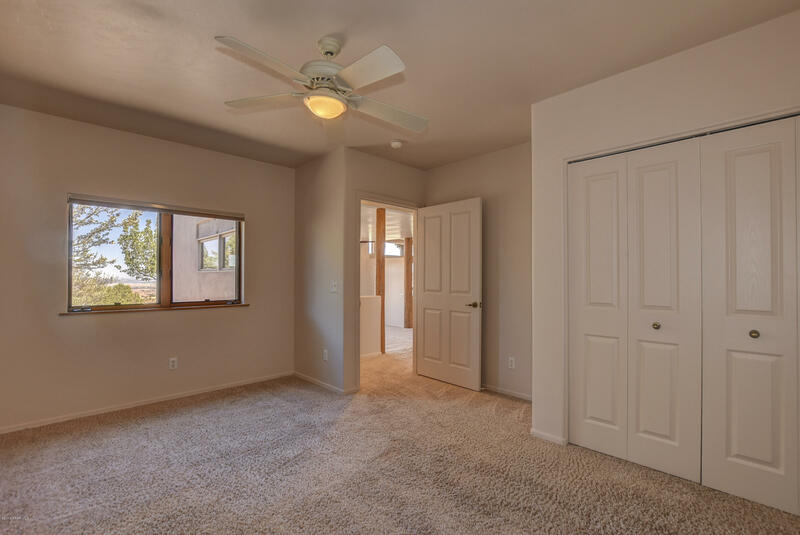 The main level also has a 2 guest bedrooms, a full guest bath, laundry room/office combo and private backyard access. 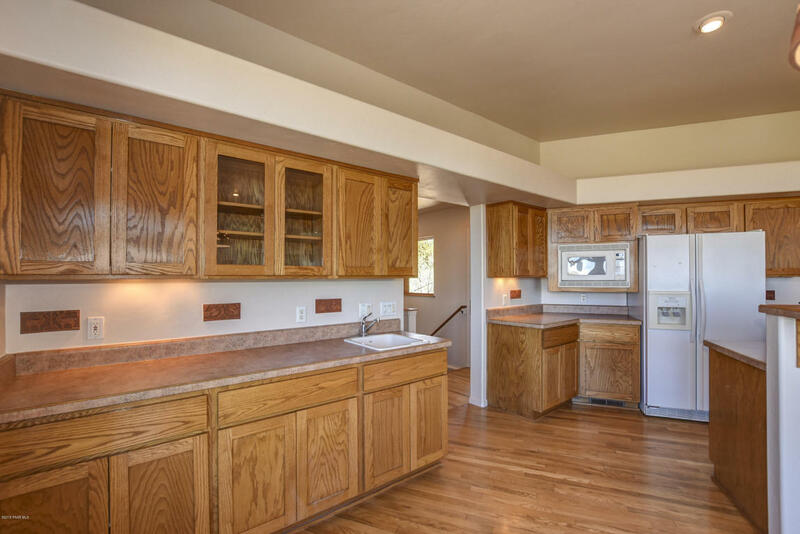 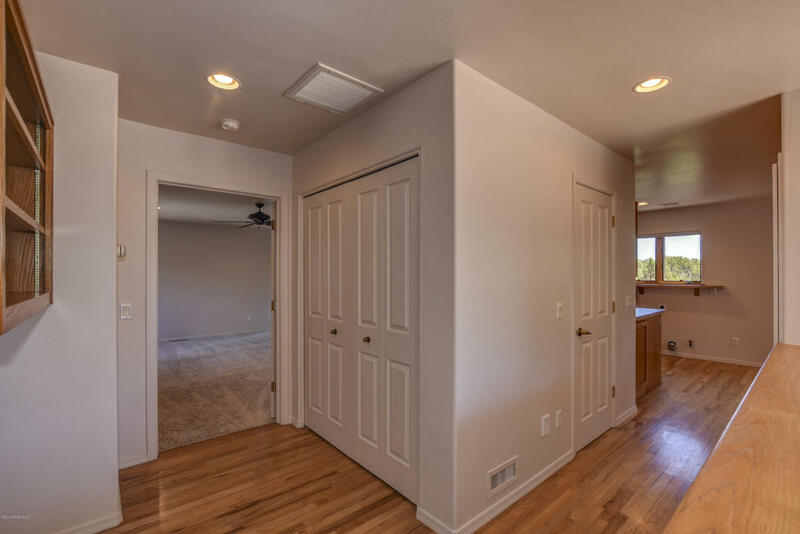 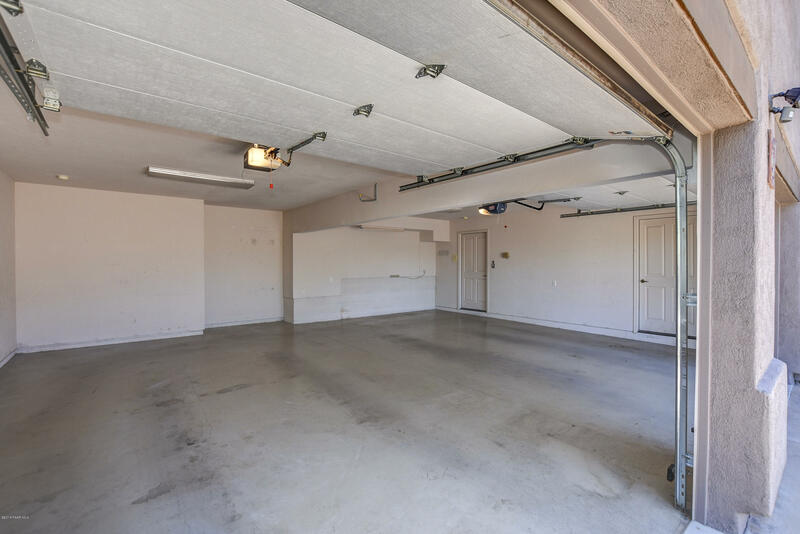 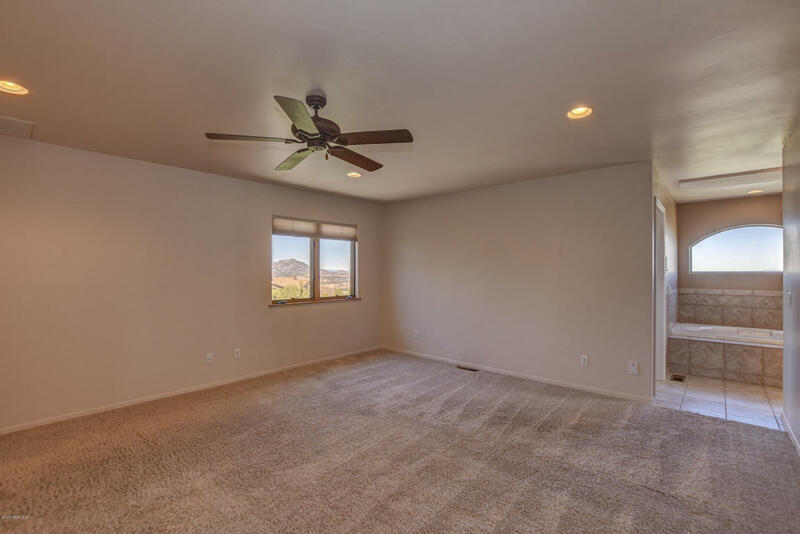 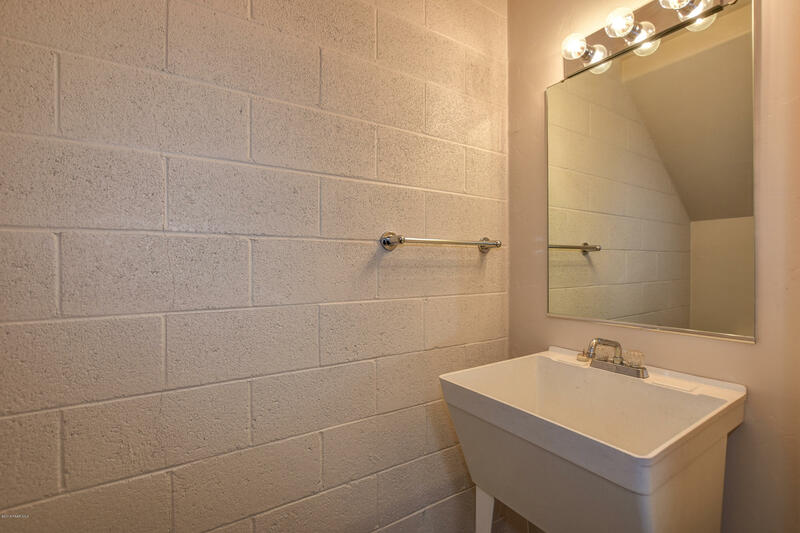 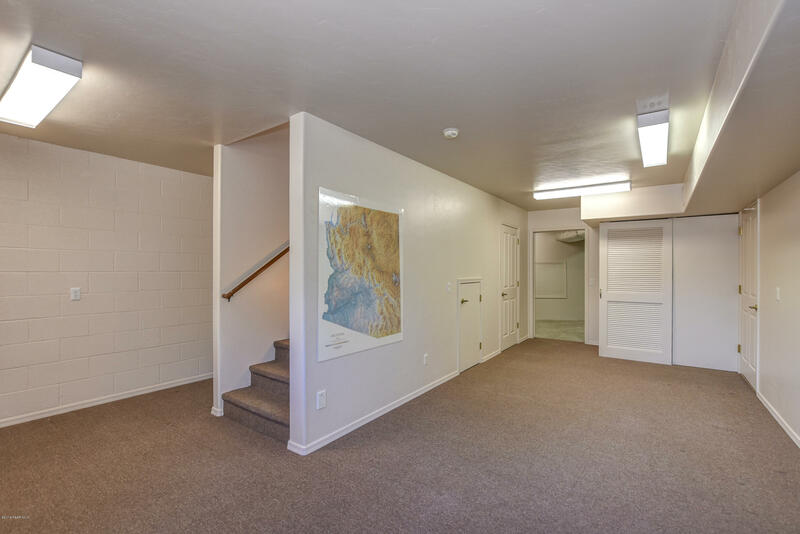 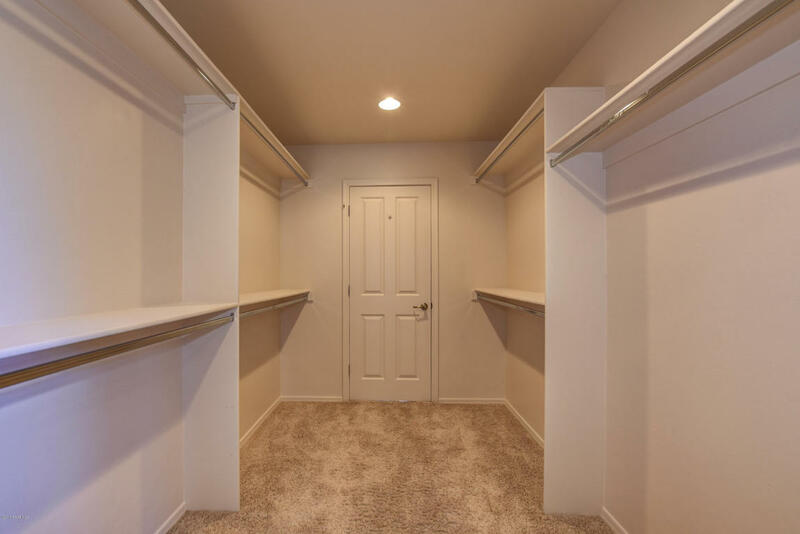 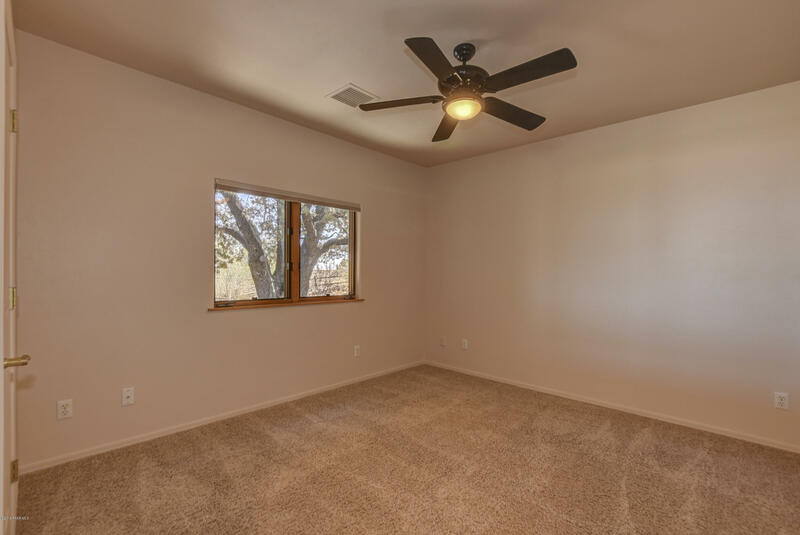 Downstairs is several large storage rooms, a half bath and garage access. 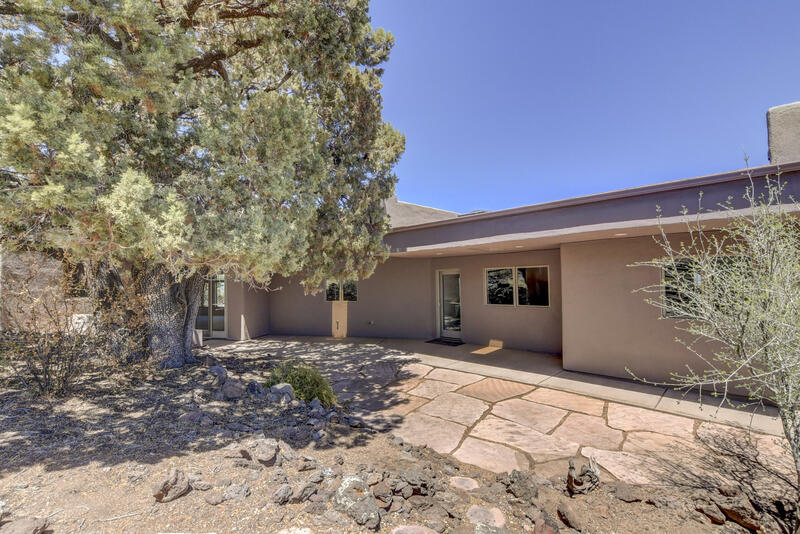 This home is situated on beautifully landscaped almost a half acre.